Welcome to the PRSA Thoroughbred Chapter. Lexington, Kentucky, is home to the Thoroughbred Chapter of the Public Relations Society of America (PRSA). 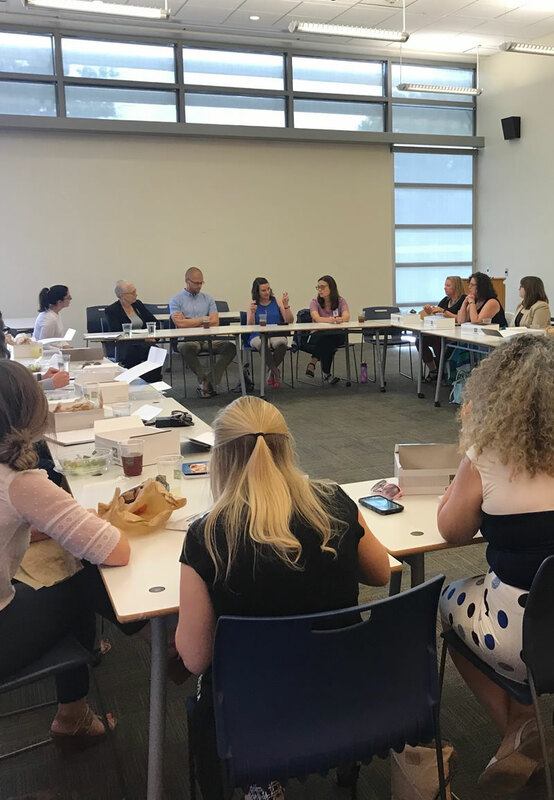 We are a diverse group of communication professionals and public relations practitioners, and we offer a variety of programs to help our members be smarter, better prepared, and more connected. Stay tuned for updates regarding our May luncheon!